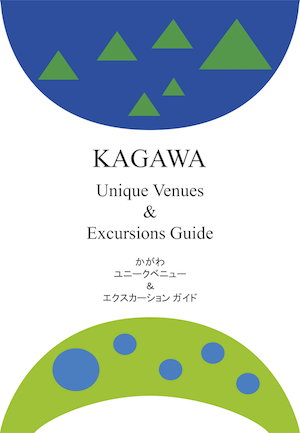 We have prepared a book that contains unique venues and excursions demonstrating specialties and area characteristics specific to Kagawa prefecture. 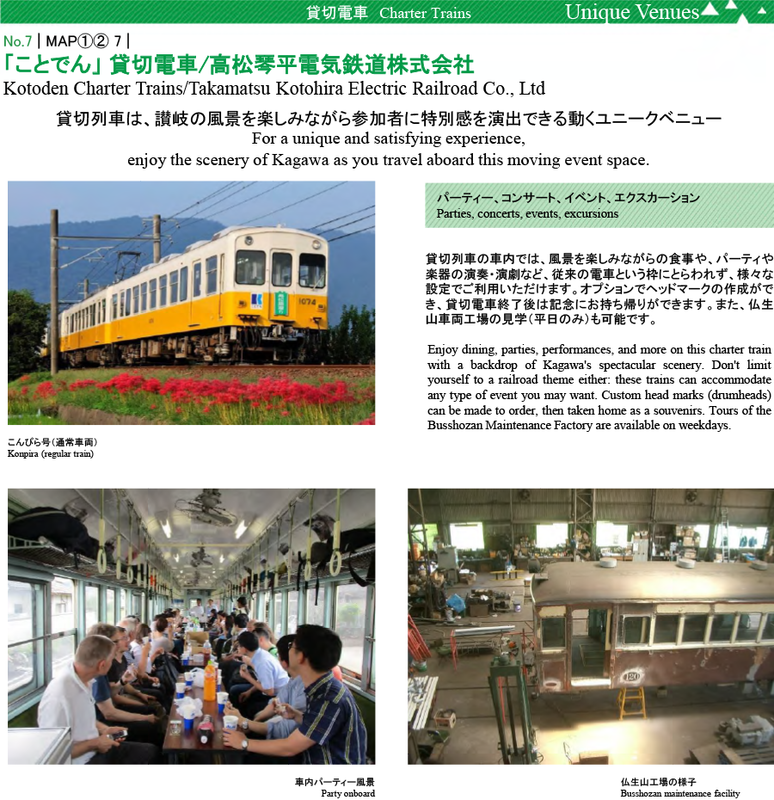 We hope you make use of it. 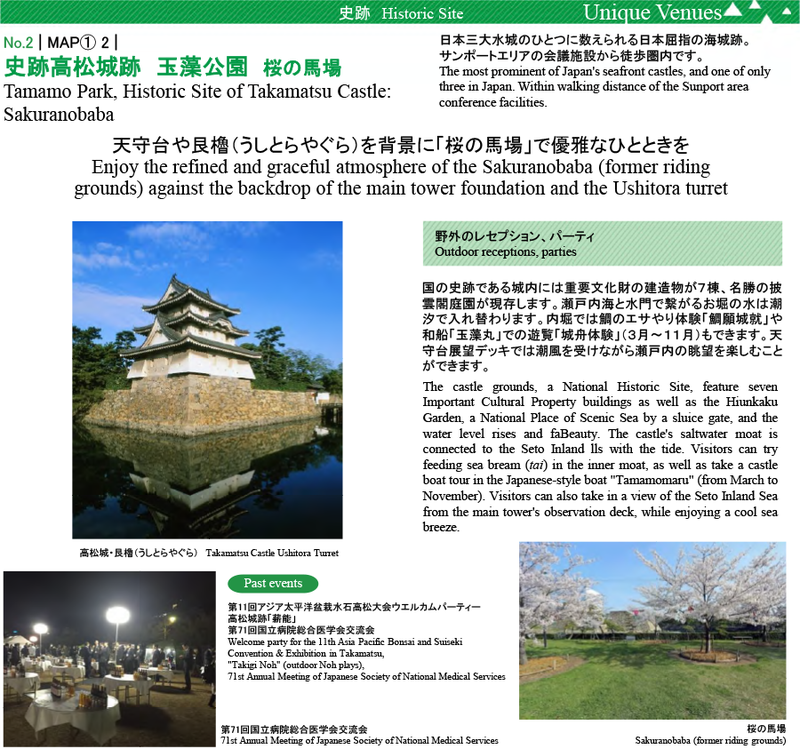 ※If you want to print and use, please download the PDF file. 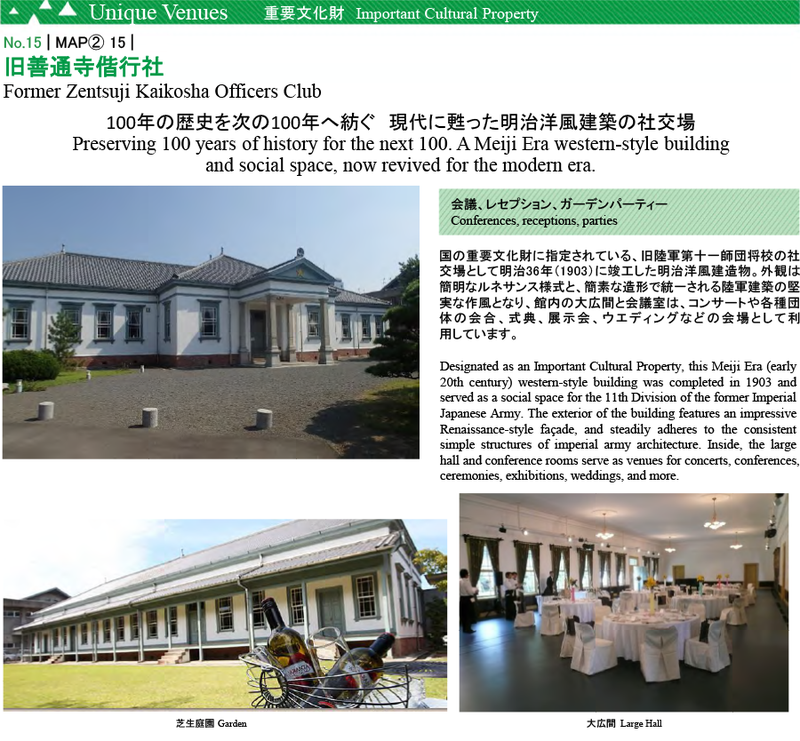 This site is managed by Kagawa Prefecture MICE Promotion Council. 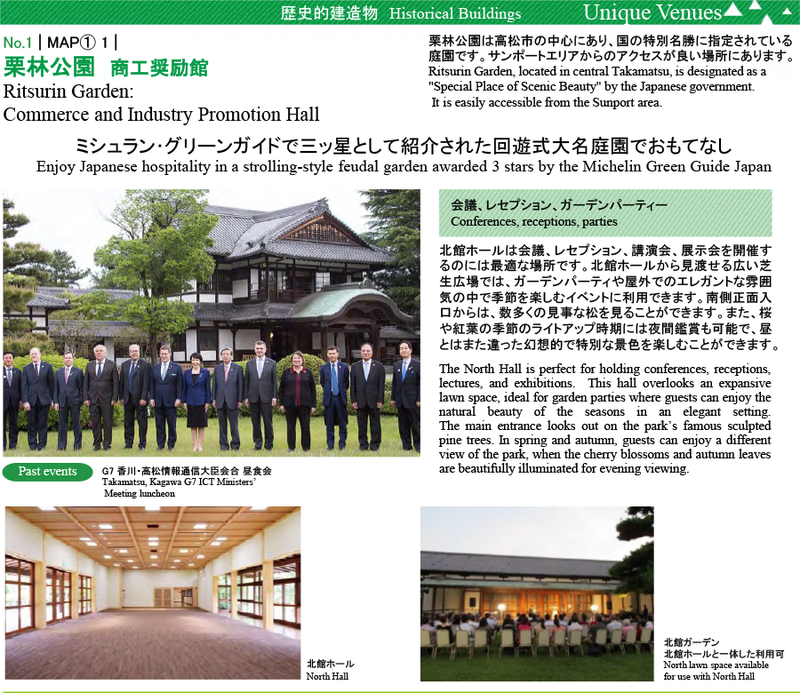 Copyright Kagawa Prefecture MICE Promotion Council.